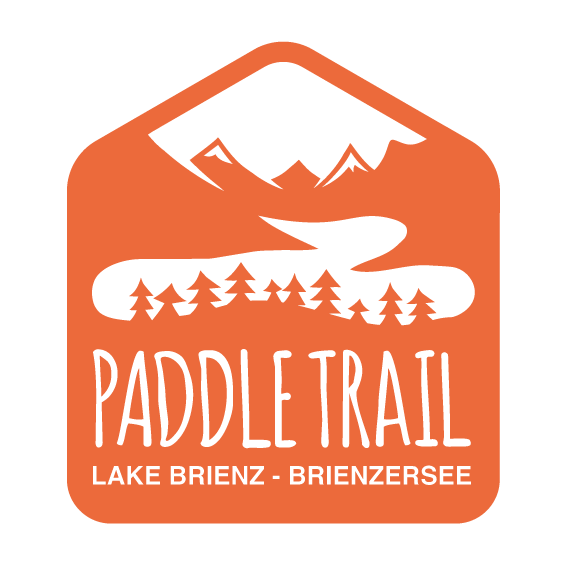 Book this date on your calendar and be ready to have some fun in the first Paddle Trail Festival. 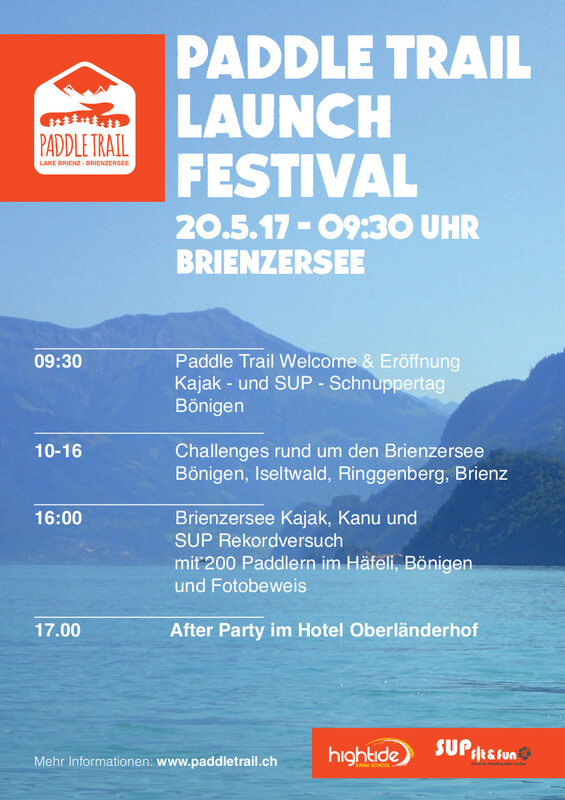 This splashy and fun event at lake Brienz is the official Paddle Trail opening as well as a summer start for paddle sports on lake Brienz. Come and have a go with a kayak or a stand up paddle board, testing different boats is free. Starting point is at Hightide Kayak School in Bönigen. The Challenge and Record attempt has unfortunately been cancelled, but the taster and test event will go ahead as planned as will the informal social event in the evening. Hotel Oberländerhof will be provided reduced price food and drinks.